commonly work to address issues such as infrastructure access and management, traffic flow, and monitoring air and water quality. M2M Connectivity works with a number of leading cellular brands to offer dual SIM and failover solutions, as well as working on solutions to provide cellular with failover to satellite – please contact us if this is of interest. 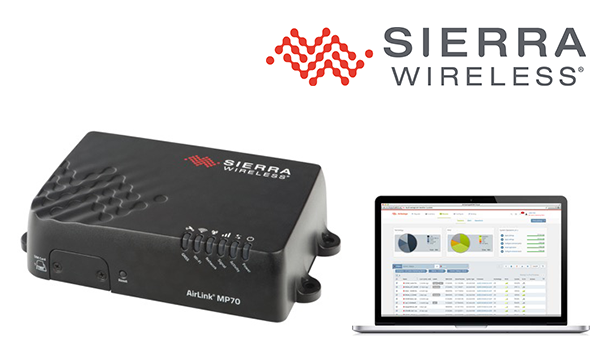 M2M Connectivity have teamed up with Sierra Wireless to offer a 3 year subscription to the AirLink Management Service (ALMS), included with your purchase of an AirLink MP70 gateway. With your purchase, you will be credited 3x 12-month Service Packs of ALMS tokens (36 tokens). Please note: You must have an existing ALMS account, or set one up to take advantage of this offer (Customer Support can create an account if required). This Special Promotion will only run until December 31, 2016. If you are interested in the AirLink MP70, or any other Sierra Wireless products, contact us. 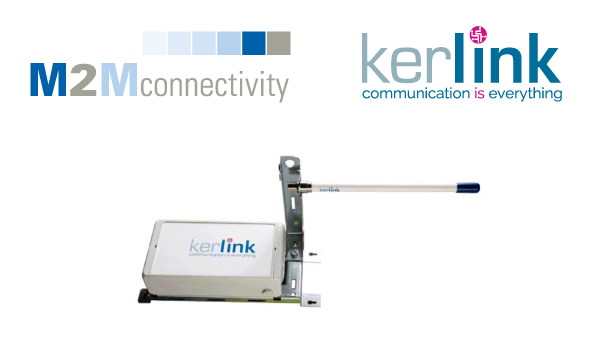 M2M Connectivity are proud to announce their new distribution agreement with French LoRaWAN Gateway manufacturer Kerlink. Established in 2004 and a Founder-Member of the LoRa™ Alliance, Kerlink offers a range of LoRaWAN gateways and services, and has assisted many companies and groups to develop network infrastructure for Internet of Things. Visit our dedicated LoRaWAN and Kerlink Product pages for more information. Sierra Wireless has received reports of increased data traffic, consistent with infection by the “Mirai” Linux Trojan, at multiple customer sites. 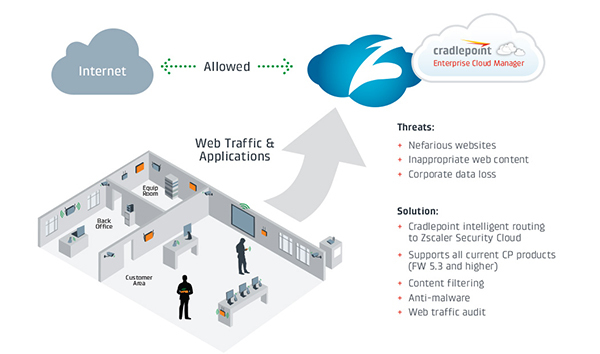 Sierra Wireless are taking these reports seriously, and are actively working with affected customers to determine the source of the suspicious traffic. 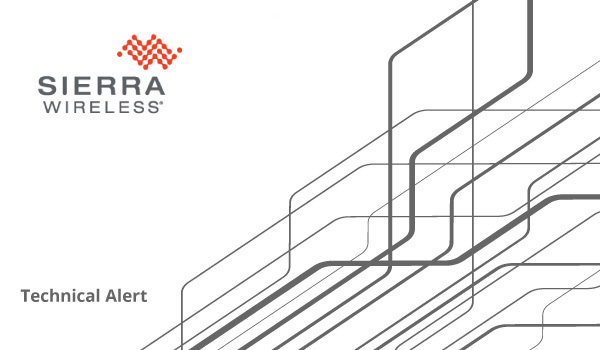 To best safeguard your network from the Mirai Trojan, we strongly recommend that you download the recent Sierra Wireless Technical Bulletin to update your network settings and configuration. Click here to visit the site and download the Technical Bulletin PDF. 2. We are providing volume discounts on modules – this means you can purchase as few as 1, or as many as 249, but will get access to the 250+ volume price. In addition, if you purchase your first module from us, Thinxstra will supply a free developer connection. Band 28 MC400 LP5 modem in November.